Fog is an effect endemic to the atmosphere of Iceland. Steam, likewise, is an inherent element of the geothermal power plant, commonly released into the stratosphere as an extract. This project utilizes steam as a mechanism that gets re-appropriated as fog to shroud the geothermal data center, allowing the building to recede into its environment. The concept of blur takes shape to conceal the structure at different scales, through both fog and the duplication of seams, allowing the building to exist functionally yet simultaneously disappear, obscuring architectural turf with geology, and in turn creating an ambiguous state of gigantism. 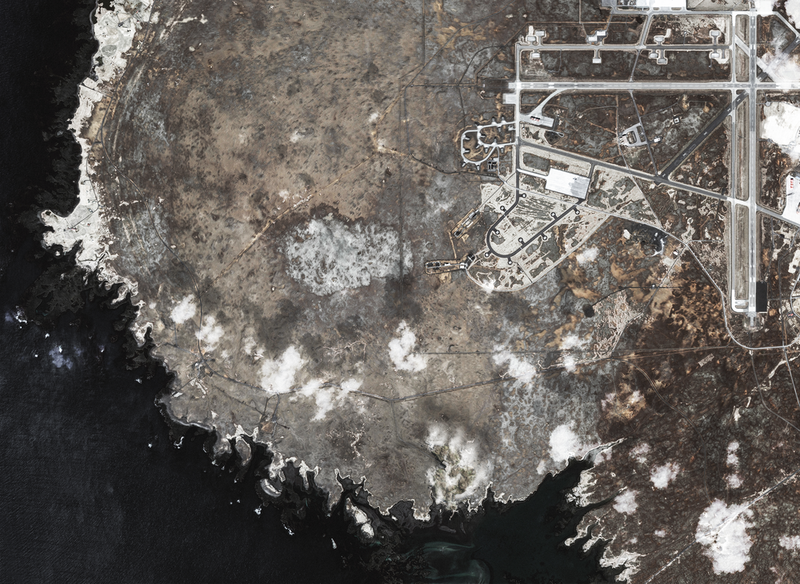 In the satellite view - arguably the dominant form of realism for iceland, along with the constant stream of air travel flying in and out of Keflavik - the building begins to suggest itself to be a hybrid cloud-like mass. On ground level, this building only reveals itself in specific angles that are constantly in flux, with the fog dissipating as one gets closer. Ultimately, the obscurity of the structure will cement itself into Icelandic culture, where the mystery of the strange object will transform into mythology. The representational aesthetic of the project takes on several methods to ground the design in multiple historical and cultural realities. Along with hyperrealistic photography and satellite imagery, the plan takes cues from post-war Icelandic geological survey mappings, the section from 18th-century geographic illustrations, the ‘creature painting’ utilizing the style of Icelandic painter Arngrímur Sigurðsson, and the model being built, ironically, as a crystallized miniature sans-fog.